OUR EXTENSIVE TECHNICAL AND COMMERCIAL EXPERTISE, AS WELL AS A THOROUGH UNDERSTANDING OF CARBON MARKETS AND RENEWABLE ENERGY PROJECT DEVELOPMENT PERMITS US TO OFFER A BROAD RANGE OF CARBON ASSET MANAGEMENT AND PROJECT FINANCE SERVICES. Drafting of PDDs and Monitoring Reports. Planning and executing local stakeholder consultations. Assistance during validation and registration process with several internationally recognised standards. Assistance during all steps of the verification and issuance process. 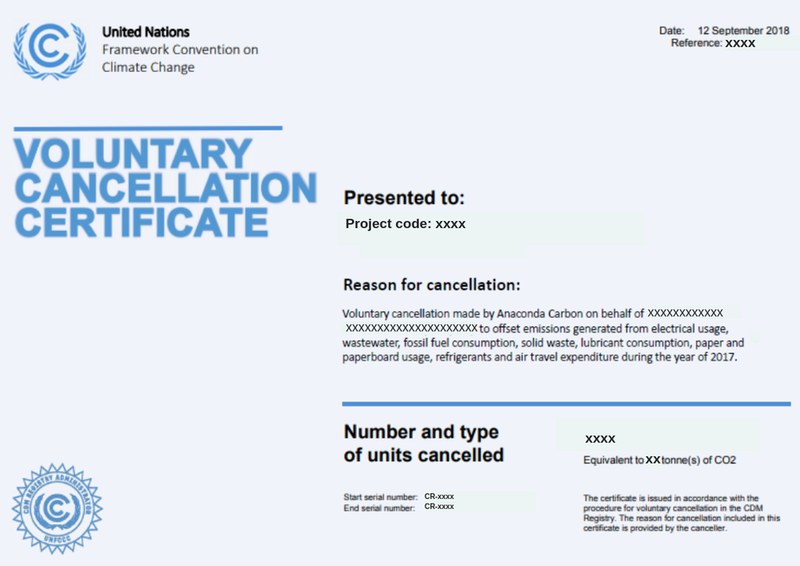 Marketing and sale of carbon credits. Experience in more than a dozen countries with hydropower, solar, wind, biogas, biomass, waste management, fuel switch and energy efficiency technologies. Anaconda Carbon helps you realise your emissions reduction goals, a central part of your corporate or personal sustainability goals. From measuring, to mitigating, to communicating it to your clients, Anaconda Carbon can help you reduce your carbon footprint in an immediate, measurable, cost-effective and transparent manner. Anaconda Carbon neutralises your carbon footprint by analysing your corporate or personal activities, calculating their emissions, and then compensating these by supporting certified CO2 reduction projects that promote renewable energy, reforestation or energy efficiency. The offsets we offer are 100% traceable emission reductions with many environmental and social benefits to the host country of the project activity. Many of the offsets we provide our clients with are from projects where Anaconda Carbon done the consultancy for the registration and issuance of these credits. Valid and sustainable solution for promoting sustainability with your company, employees, and community. Low cost with a strong upside for CSR and marketing. We cater to any size client, from individuals to large companies. Our clients choose the kind of offset that they would like, depending on their budget or project-specific criteria. We offer the best quality of carbon credits in the market. All the offsets we offer are certified with standards, such as the United Nations Clean Development Mechanism or the Gold Standard Foundation. 100% traceable certificates through online registries.